Mince Pies Made by hand exclusively for COOK to a 20-year-old family recipe. There is a chance these may arrive with you partially defrosted. If so, they cannot be refrozen and must be eaten within 16 days. If bought frozen, these mince pies will take about 2 hours to thaw at room temperature. Eat within 16 days. If purchased ambient, please do not refreeze. 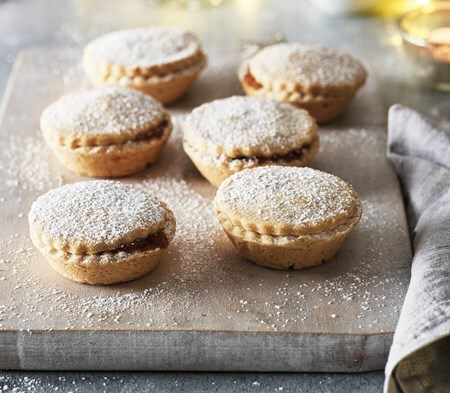 For Home Delivery & Click & Collect orders, mince pies will always be frozen.